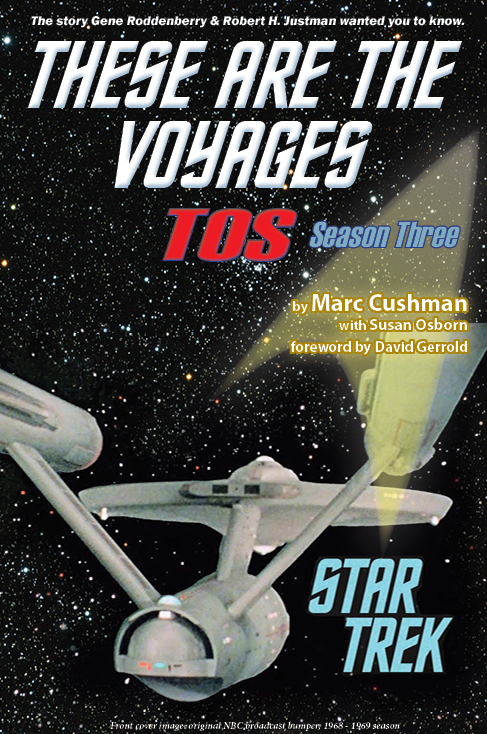 Season Three takes you back in time for the final season of this iconic television show to production offices, the writers’ room, onto the sound stages, and in front of your TV sets for what many thought would be Star Trek®’s final voyage. 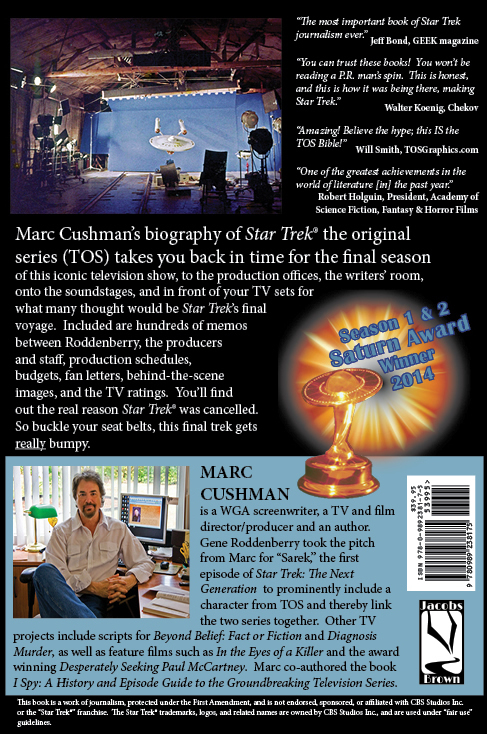 Included are hundreds of memos between Roddenberry, the producers and staff, production schedules, budgets, fan letter, behind-the-scene images, and the TV ratings. You’ll find out the real reason Star Trek® was cancelled.